*Always plug your illummi Led Nail Lamp directly into a wall socket for maximum power, rather than into an extension lead. *Make sure your illummi Led Nail Lamp is connected securely. *Always unplug your illummi Led Nail Lamp when it is not in use. 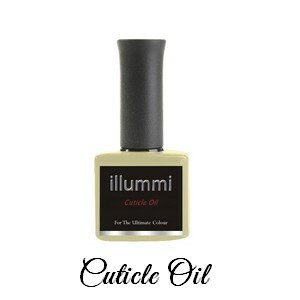 *Be sure to follow the illummi One Step Gel Polish application guideline. *Ensure correct positioning of your hands or feet in the lamp as exposure must be direct from the lamp to the nail. Hands/feet should be flat with all nails pointing upwards towards the light. Fingers/toes too far apart or tilted may not cure properly. *If you have found your gel to be slightly tacky after curing, then you may have incorrectly placed your fingers or toes. Simply put them back in the lamp and cure again, correctly placing your hands or feet. 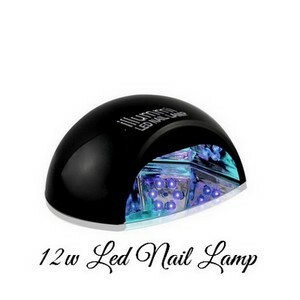 *The illummi Led Nail Lamp has 4 settings. Choose which is applicable to you, press the button and cure. Once the selected time is over the lamp will stop curing. *Unplug your illummi Led Nail Lamp when not in use. *Do not immerse or use near water. *Do not look directly into the illummi Led Nail Lamp. *Discontinue use if for any reason you are sensitive to LED light. *Do not over expose your nails or skin to UV light. *Do not use for any other product that is not formulated for LED curing. 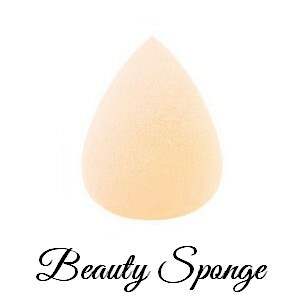 *Cleanse your lamp using a mild detergent and dampened cloth, do not soak the bulbs. *Take special care to not get gel onto the bulbs, this could damage your lamp. *Clean the metal base to ensure efficient curing and reflecting. Care should be given to areas near the LED lights as these are delicate. If fingers and toes are correctly positioned within the lamp then no gel should come into contact with the reflective areas. *If your lamp gets hot then remove your hands/feet immediately. *Keep gels away from the lamp to prevent from hardening.